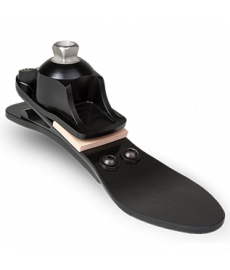 College Park Industries has been developing innovative and functional prosthetic feet for over 30 years. 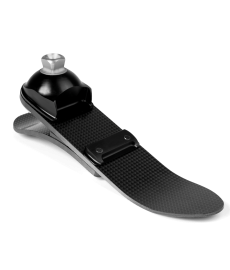 From the low-impact Celsus foot to the high-impact Soleus foot, College Park has the right prosthetic foot for any amputee. 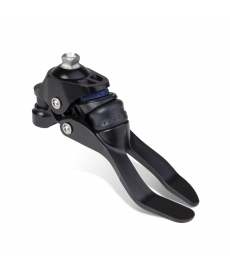 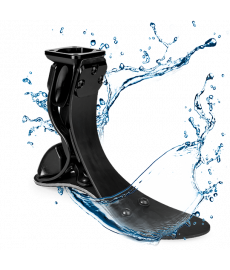 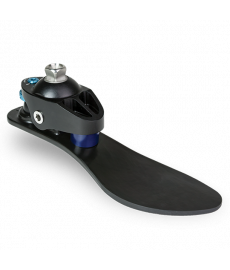 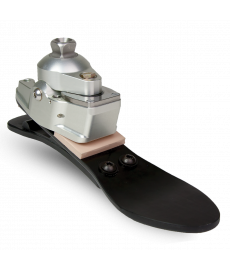 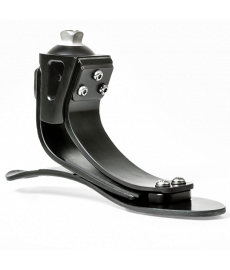 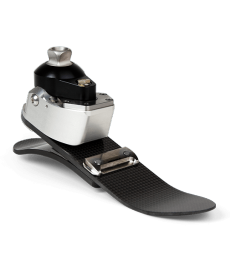 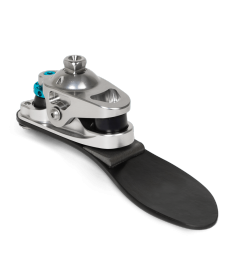 College Park has also innovated the hydraulic foot category with the Odyssey K2 and Odyssey K3. 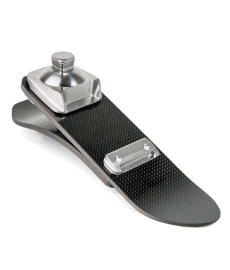 Not sure which one is best for you or your patient? 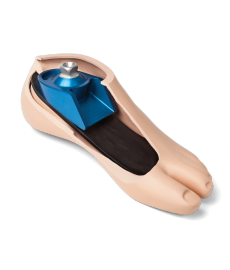 Take the Foot Finder Quiz.